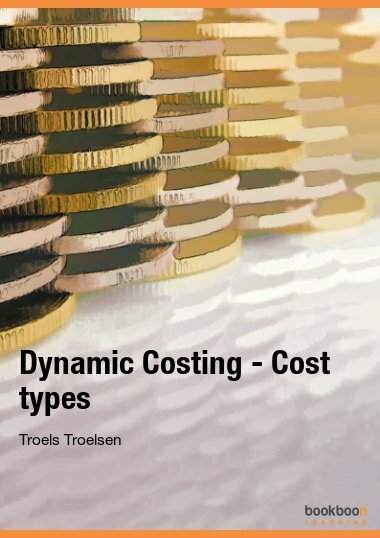 Use Dynamic Costing to Control Costs and Increase Profits. 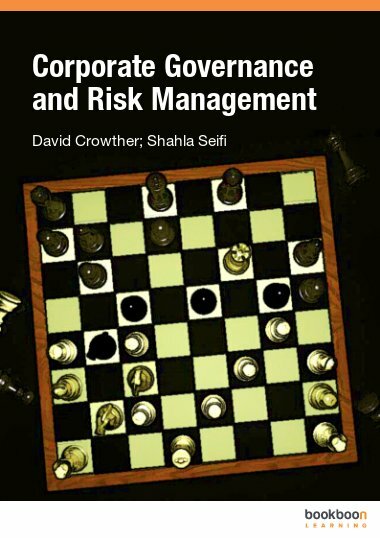 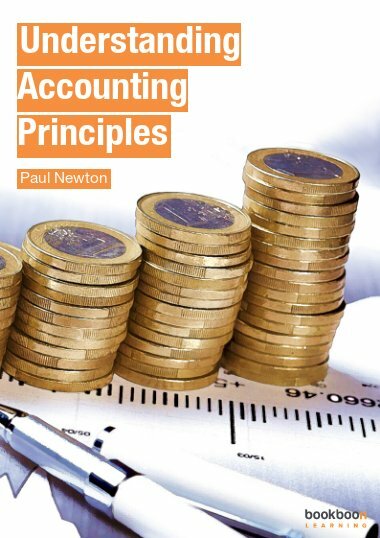 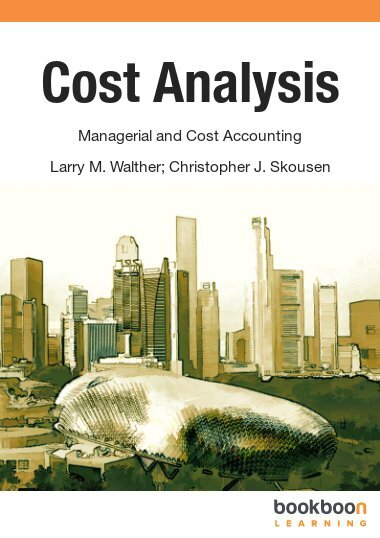 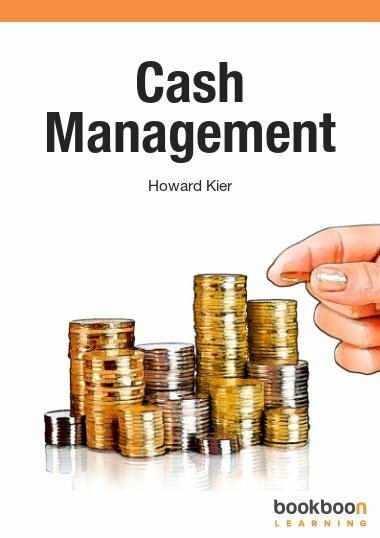 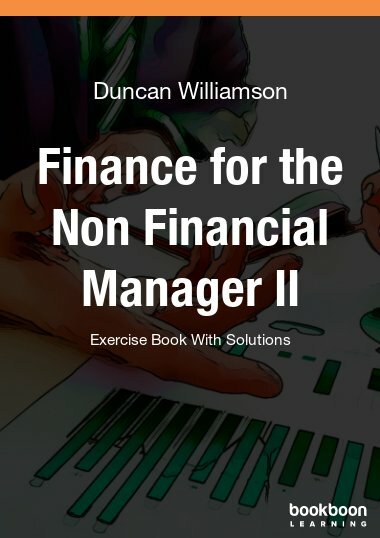 This book includes case studies to demonstrate the real-world application of the principles of cost accounting and managing costs. 2.1 Case: DK Bodywork Parts Ltd.